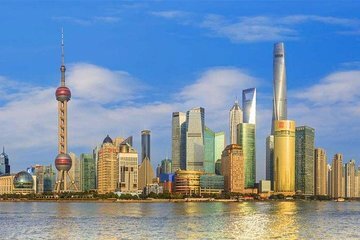 This action-packed private door-to-door tour checks off Shanghai’s signatures in double-quick time—ideal for time-poor travelers. See all the highlights: historic Yuyuan Garden and Shanghai Old Town, the Bund, the China Art Museum, the Old French Concession, and Jade Buddha Temple. Your final stop is Xintiandi, where you can stay to dine and drink, or head back to your hotel. Tour excludes entrance fees: Upgrade for escorted visits.